I love writing about craft beer and homebrewing, but there is nothing like talking about it to someone else. 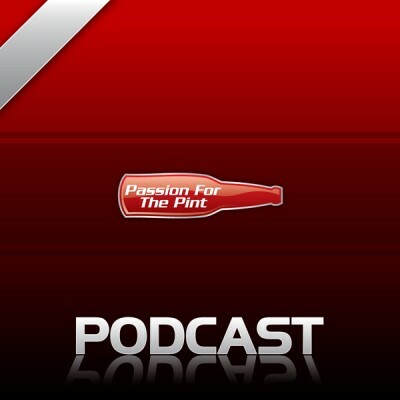 I could probably talk about the two subjects all the time, which is one of the many reasons that I decided to start a Passion For The Pint podcast. 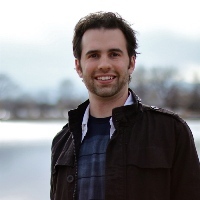 In this very first podcast, I talked to Billy Broas from the Billy Brew blog and Homebrew Academy (side note, that’s my affiliate link, I only share links like this to products and services that I think are awesome). During this podcast, we get to know Billy as he tells us about how he got into homebrewing and craft beer, some of the homebrewing mistakes that he’s made and much more. Along the way, he shares a ton of great information, including tips he has for beginner brewers, some awesome equipment that can make homebrewing easier and better, a few other things that you’re going to want to hear. Subscribe to this Podcast via iTunes (coming soon) or RSS. You can get connected with Billy Broas on Twitter. Also, make sure to stop by his blog and to check out his Homebrew Academy. And make sure you stay tuned, later this month I’ll have a full review of my journey through the Homebrew Academy. If you would like to be interviewed for an upcoming podcast, please shoot me a message via the contact form.